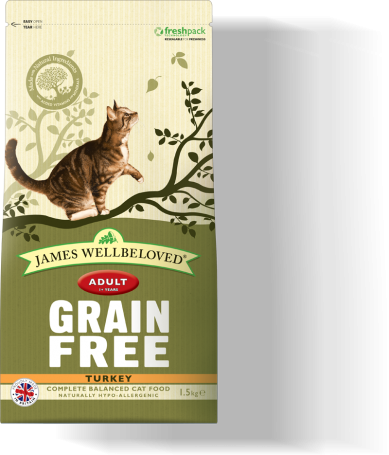 Your cat’s digestive system isn’t as quick as yours at adapting when switching diets. 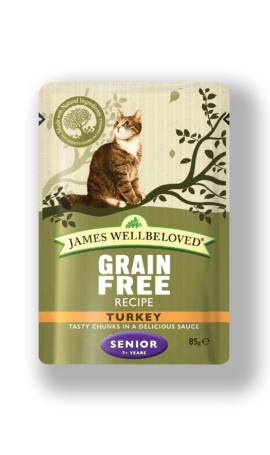 So, to avoid them getting an upset tummy we recommend gradually introducing James Wellbeloved or any new food slowly over the course of 5-7 days. 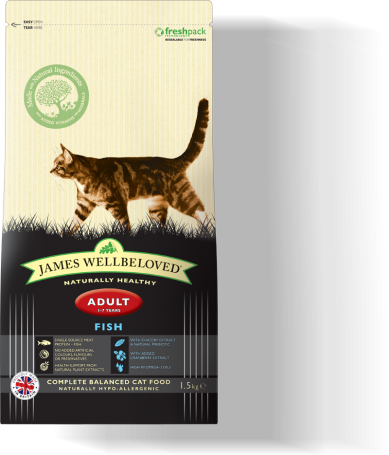 Don’t forget you can still give them our wet cat food as well to add to their enjoyment.